After attending a wedding back in Cedar Rapids, IA Josh and I went for a little visit to his alma mater; well one of them. 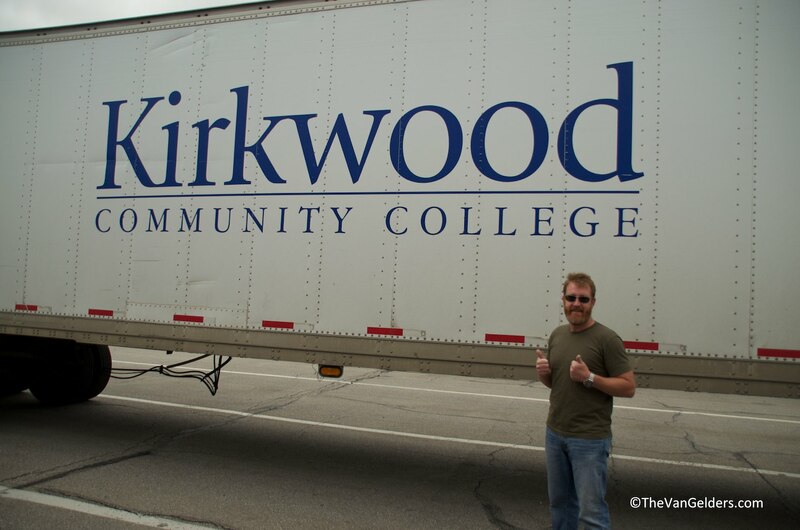 After leaving the Marine Corp Josh attend truck driving school at Kirkwood College. It was a few years later that he joined me at Western Illinois University. 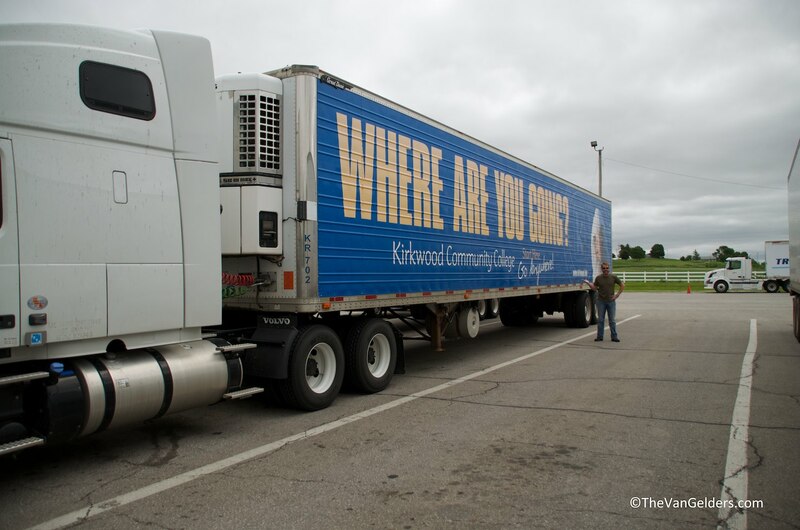 This entry was posted in Travel Life and tagged cedar rapids IA, Kirkwood Community College, Truck Driving School. Bookmark the permalink.